Extremely high quality at an affordable price. 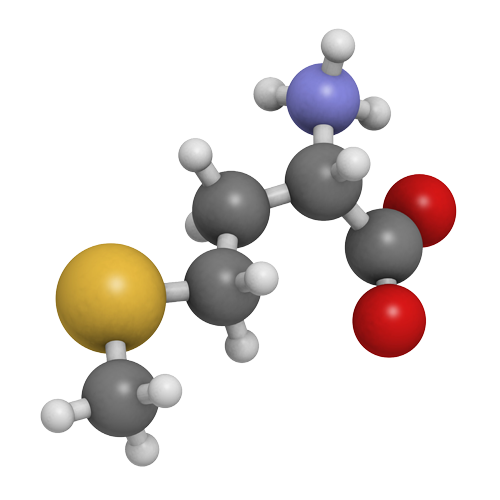 Using Fmoc amino acids of lower quality can have a significant impact on peptide purity and yield, resulting in hard to separate impurities and even total synthesis failures. 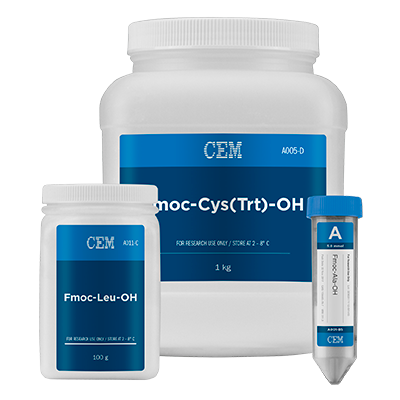 CEM’s Fmoc amino acids are the highest quality available on the market and provide the best purities and yields possible for peptide synthesis. Convenient ordering of a complete set of all 20 Fmoc amino acids pre-weighed for a Liberty System.